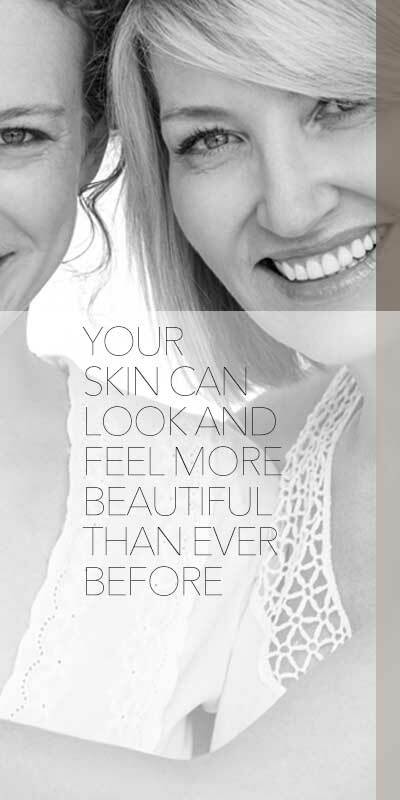 For more than 30 years, SilkSkin skincare products have helped women of all ages and skin types enjoy smoother, younger, more healthy-looking skin. 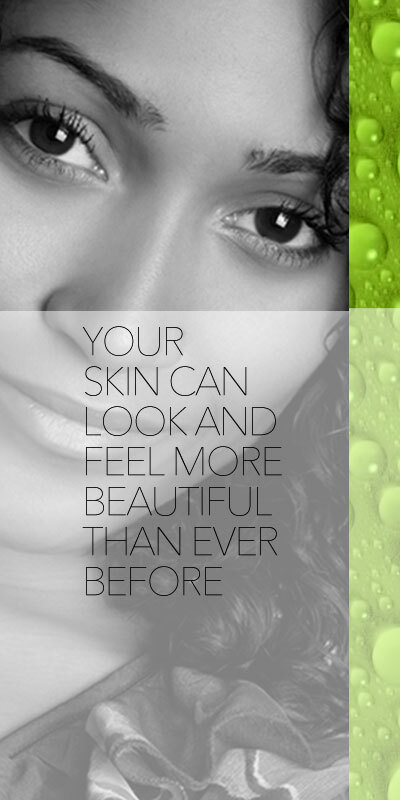 Now, SilkSkin is proud to offer a new breakthrough formulation containing the skin-nourishing miracle ingredient, Moringa Oil. 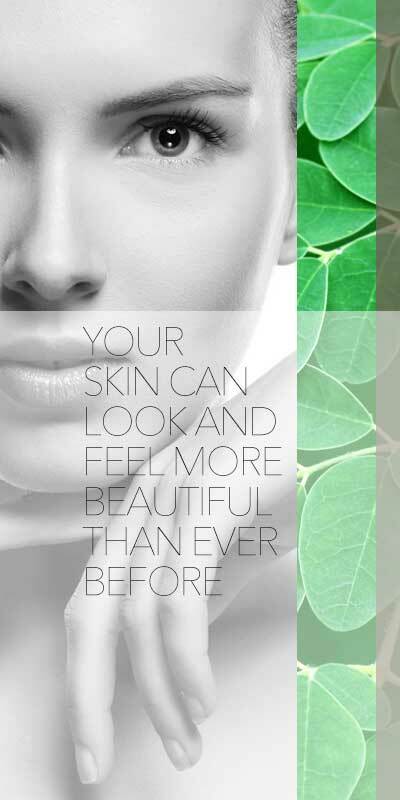 Thanks to the latest scientific research on the remarkable health benefits of the Moringa Olifera Tree and the coveted oil derived from its seeds, now your skin can look and feel more beautiful than ever before.